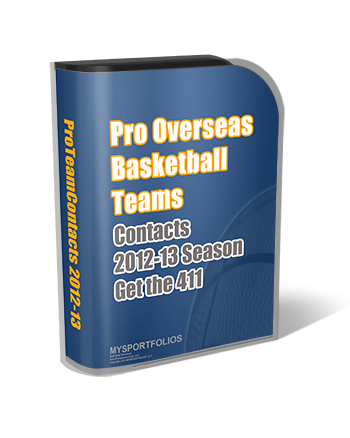 The Pro Overseas Basketball Teams contacts have been updated for the current 2012-2013 seasons! The price has been reduced from $24.97 to $19.97.. now is the best time to order! We will be working on a mobile version in the near future so stay tuned. If you are a current member login to see the updates. 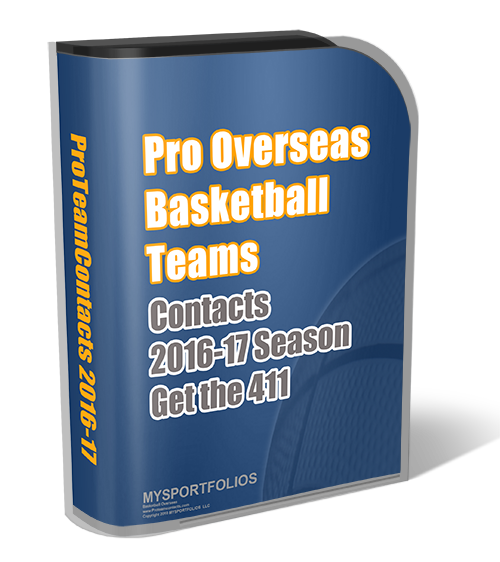 Everybody seems to be looking for American post players only.